We understand you could visit any car dealer for your next vehicle purchase, and we are honored you chose our Manasquan dealership for your next new 2018-2019 Volvo or used luxury car purchase. We know Volvo models like the back of our hand, but we also focus on finance, service and certified brand parts. We house a continuously updated inventory of new Volvos and a frequently rotated inventory of gently used makes and models. Feel free to browse our online inventory at your convenience. Let us know if you see something you like and we'll be more than happy to set up a private test-drive. Volvo is an affordable luxury brand that can rival the likes of BMW and Mercedes-Benz. The Swedish company is known for its tech-focused vehicles, performance and safety suite. We offer our neighbors near Manasquan, NJ sedans, wagons, and SUVs. The Volvo S60 is the most least expensive option. 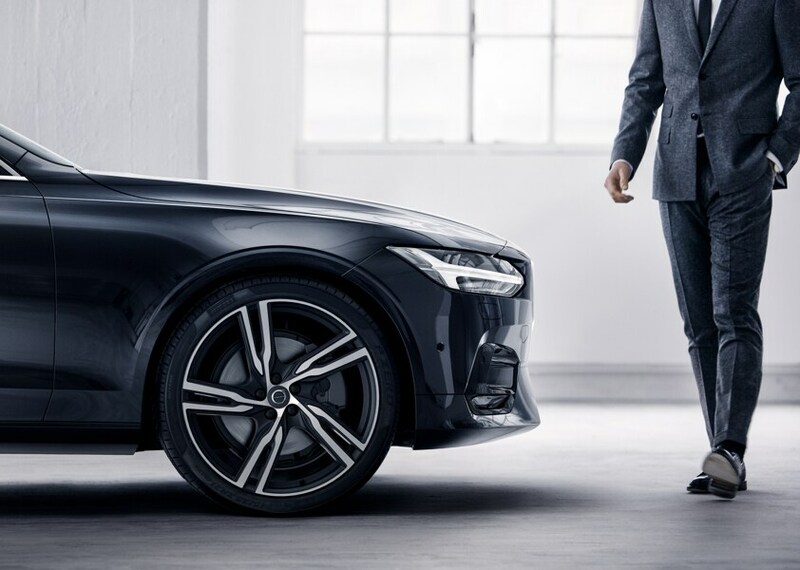 Volvo's entry-level sophisticated sports sedan starts under $35,000 and is known for its understated classic look and security and safety features. It was also named a 2017 Insurance Institute for Highway Safety Top Safety Pick+. We offer other sedan options like the S90 and S60 Cross Country. The XC90 SUV is one of the automaker's most popular rides, but it is also one of the most expensive. However, it is well worth the price. 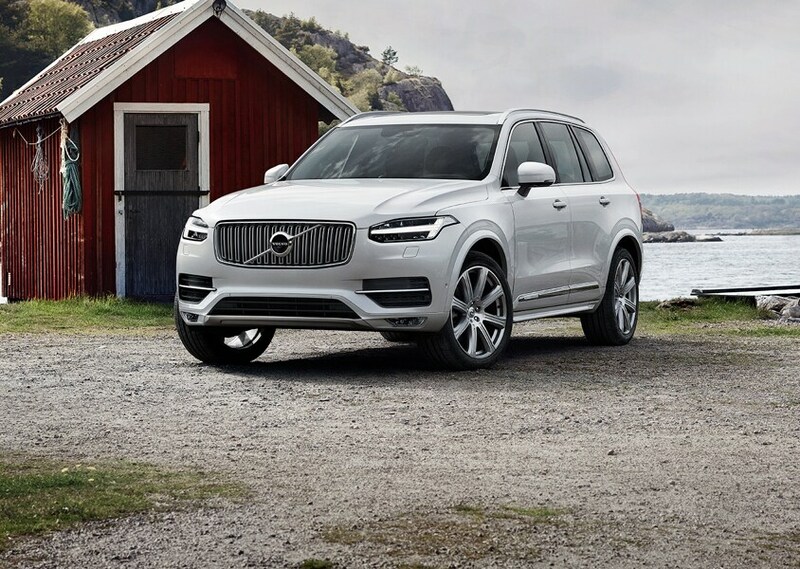 If you want the ultimate luxury Volvo vehicle, we recommend the Volvo XC90 Excellence hybrid. We also offer drivers the XC60 SUV, XC90 plug-in hybrid, and V90, V90 Cross Country, V60 and V60 Cross Country Crossover-Wagons. If you are looking for something more affordable than a new Volvo, we also host a comprehensive selection of gently used makes and models. Many drivers opt for a pre-owned vehicle because they retain their value for a longer period. New cars lose 20 percent of their value as soon as they're driven off the lot. A pre-owned car a few years older than the current model year cruiser will come equipped with most of the driver friendly features and technology as the latest model, and with a used car, you'll also have more options to choose from. 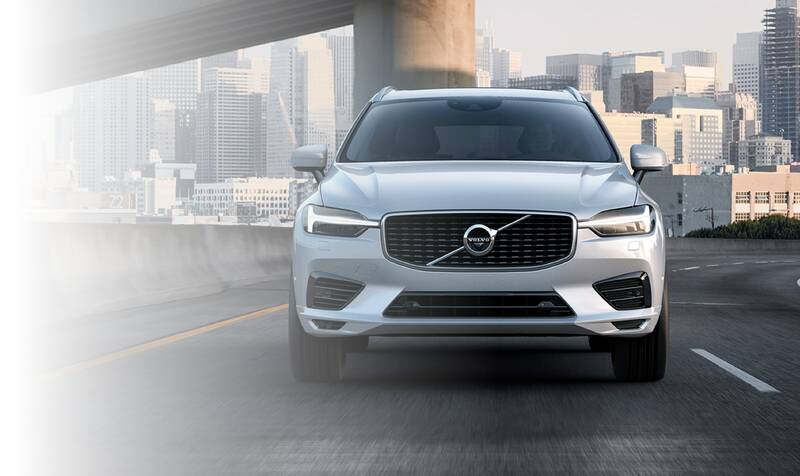 You aren't just limited to one brand, although we do carry used and Certified Pre-Owned Volvos if you are interested in going down that route. A used car gives you the liberty to pick from a variety of colors, body styles, and features. It's also an ideal option if you are trying to stay within a certain budget. Sometimes talking about money can be overwhelming, but at Volvo Cars Manasquan it doesn't have to be. Our finance team will explain how the entire auto financing process works so you know whether it's best to get a Volvo lease or finance your next purchase. We want to make sure you leave with your ideal vehicle and a smile on your face. That's why we're here to help and save you as much money as possible. We work with a variety of credit scores, banks, and lenders and we feel confident we can help you get monthly payments you feel comfortable with so you don't have to worry about breaking your wallet. The car buying experience doesn't stop after you leave our dealership with your new or used car. It continues after you come to our service center, whether it's for general upkeep or a more serious issue. Our considerate and knowledgeable mechanics will make sure your car is ready to get back on Manasquan roads, and we'll make sure it's fixed right the first time. 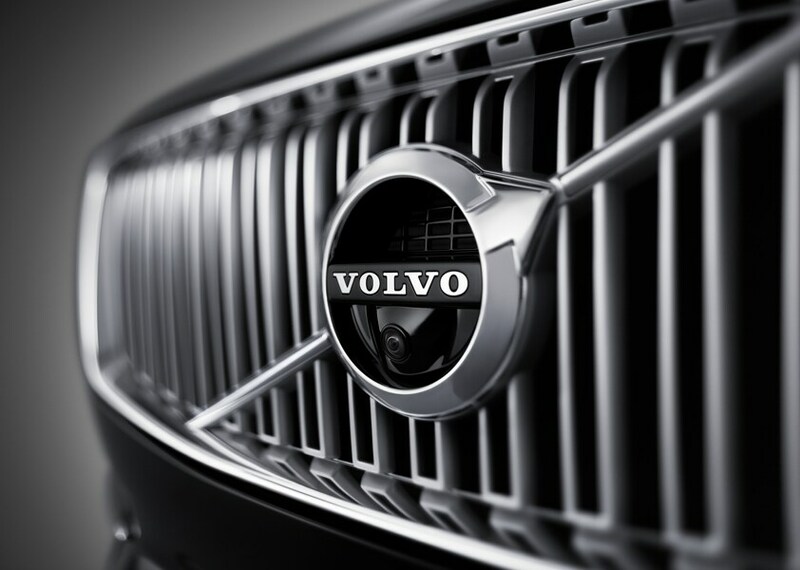 Our Volvo auto service technicians work on new and pre-owned vehicles with nothing but certified Volvo brand parts. This will make sure your Volvo remains in its best possible conditions for years to come. You can make an appointment online, or call us at (877) 359-4337 .